Since 1964, making a difference by helping people and improving communities. 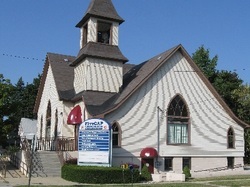 The purpose of FiveCAP, Inc. is to motivate the poor through public and private resources to achieve economical and social independence through the provision of a wide range of services, to carry on any business in connections therewith not forbidden by the laws of the State of Michigan, and to provide decent housing that is affordable to low and moderate income persons in the FiveCAP, Inc. service area. FiveCAP, Inc. plans and evaluates long and short range programs, mobilizes public and private resources of anti-poverty programs, serves as an advocate of the poor, adopts program priorities and conducts anti-poverty programs financed through the Community Services Block Grant and other resources, and assures compliance with conditions of all grants administered by the Corporation. utilizing federal, state, and local resources to assist in our efforts. FiveCAP, a private non profit 501(c)3 corporation, is one of 29 Community Action Agencies in the State of Michigan. 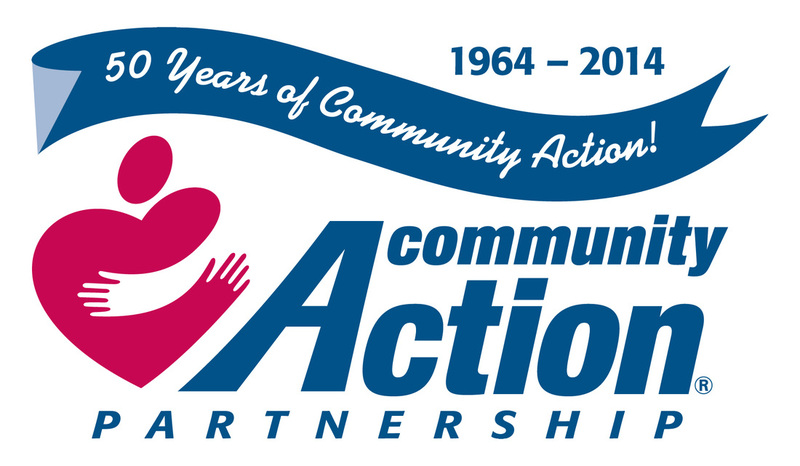 The agency got its name, not from the number of counties involved (serving four counties: Lake, Mason, Manistee and Newaygo), but because it was the fifth Community Action Agency formed in the state of Michigan following the federal grassroots intiative in the 1960's.